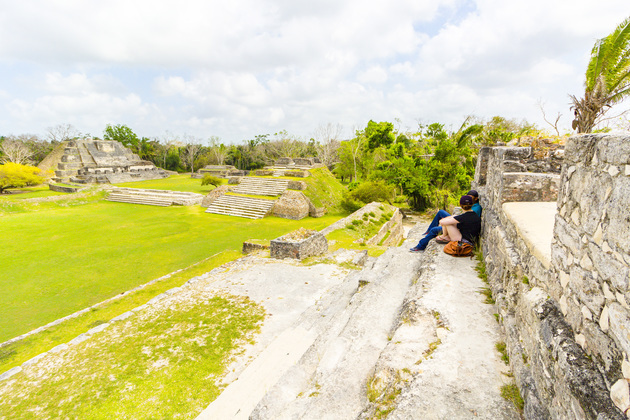 Have you ever been to the Mayan Temples of Altun Ha? Located just 31 miles north of Belize City, this site was once a wealthy ceremonial center and includes at least 500 visible structures or mounds. 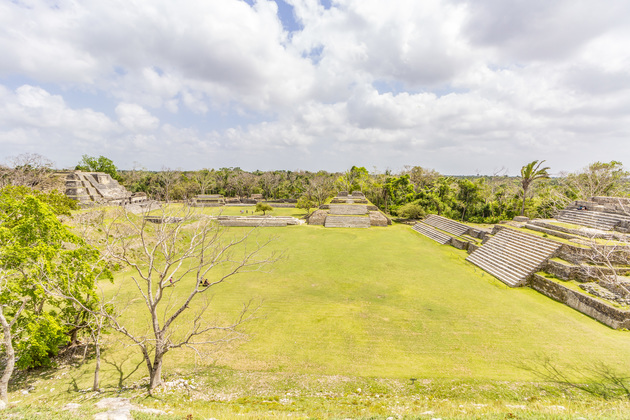 At its peak, the population of Altun Ha and surrounding areas ranged between 8,000 - 10,000 inhabitants, with around 3,000 living in the central core of the city. 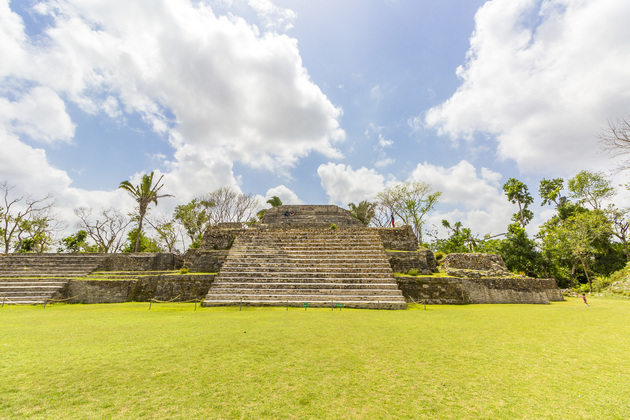 While not the largest (or smallest) Mayan Site in Belize, Altun Ha has become quite a favored tourist attraction over the years. 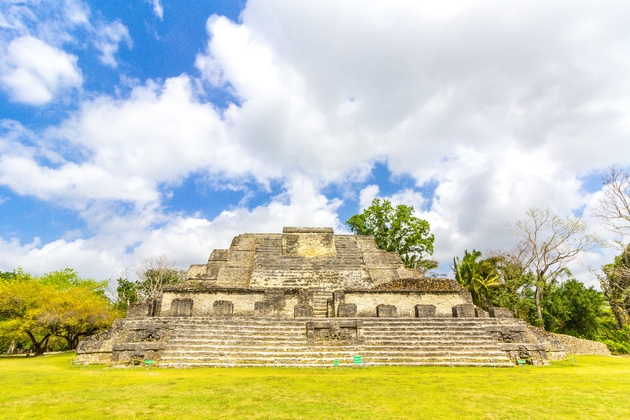 Its proximity to Belize City makes it easily accessible by road and is a perfect half-day tour for cruise ship passengers, backpackers and locals alike. 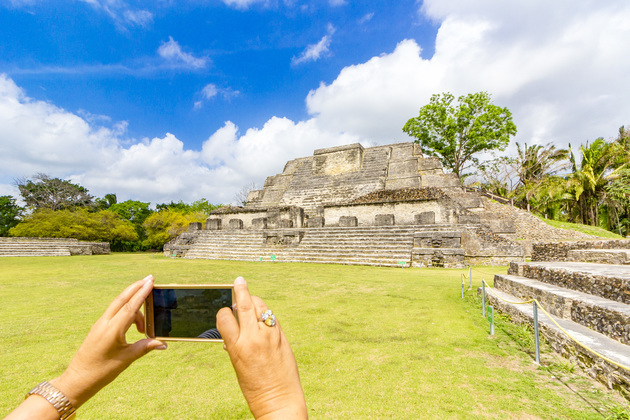 Note: Altun Ha is open to visitors year-round from 8:00 am to 5:00 pm and the fee to enter is $5.00 USD for Non-Belizeans. Bring along a cap/hat, water, sunscreen, repellant, a rag/towel, breatheable clothing, a pair of comfortable shoes for climbing and of course, your favorite camera. Have you seen the symbol/image of Altun Ha anywhere else in Belize? Let us know when, where and on what! Maya Island Air is Belize’s leading domestic, commercial, passenger airline offering Air Travel, Tours, Charters and Cargo Services across 9 destinations including Belize City, San Pedro and Placencia. Book your flights today!